The Lake’s only mini-Olympic indoor swimming pool is located at the back of the Laurie Fairgrounds in Laurie, Mo. Mothers with children ages 6 to 36 months should check out the Water Babies program. Cover is off…ready to swim? Beginning September 3 the 5:30 water aerobics class will meet on Tuesday and Thursday evenings only! Pat, Roxane, & Carol will rotate teaching the 50 minute brisk water aerobics class. The pool will remain open on Monday and Wednesday evenings until 6:30 for those who wish to swim laps or have open swim time. 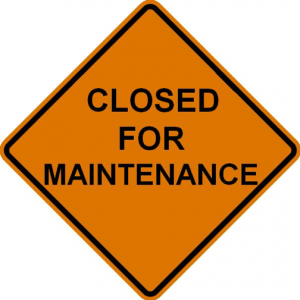 Reminder: the pool will be closed to everyone during the swim team practice time. The calendar will have their schedule posted. The office and the shower rooms will remain open during their practice. 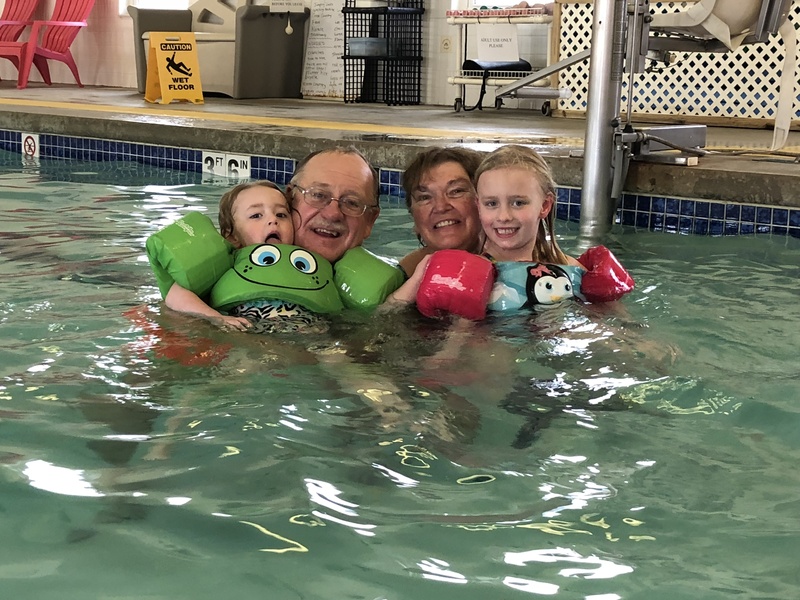 Westlake Aquatic Center is a fun place for grandparents to bring their grandkids! Private and group swim lessons are still available for this summer. Call pool for additional info. 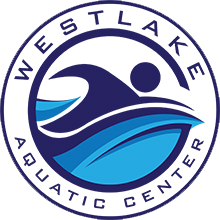 The Westlake Aquatic Center is open 7 days a week for water aerobics, lap swimming, arthritis classes, open swim, swimming lessons, pool parties, lifeguard training and more. 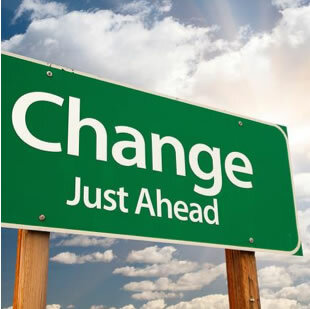 The mission of the Westlake Aquatic Center is to improve the health and quality of life for residents and visitors of all ages by providing physical fitness, rehabilitation, education, and social opportunities in a safe and environmentally friendly facility accessible to all. The Westlake Aquatic Center, built in 1999 by the Laurie-Sunrise Beach Chapter of Rotary International, is the ONLY Indoor mini-Olympic pool in the Lake of the Ozarks area. The pool is located at the back of the Laurie Fairgrounds, 134 N Fairgrounds Rd, Laurie, Missouri.